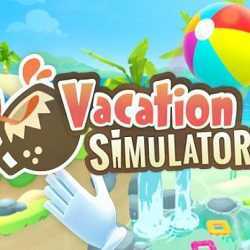 Vacation Simulator is an Action, Adventure and Simulation game for PC published by Owlchemy Labs in 2019. Ready for a not jobbing adventure? 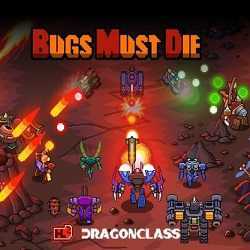 Bugs Must Die is an Action and Adventure game for PC published by DG Games Workshop in 2019. Step into a bullet-hell arcade game! 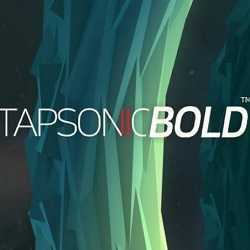 TAPSONIC BOLD is an Action, Casual and Racing game for PC published by NEOWIZ in 2019. 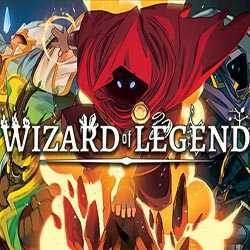 A polished famous rhythm game is now here for PC! The addiction starts here beginner or pro you won’t be disappointed! 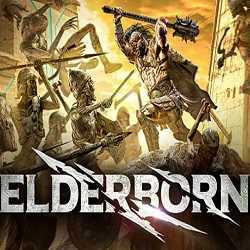 Prepare to spend a lot of time neglecting your friends to play this.